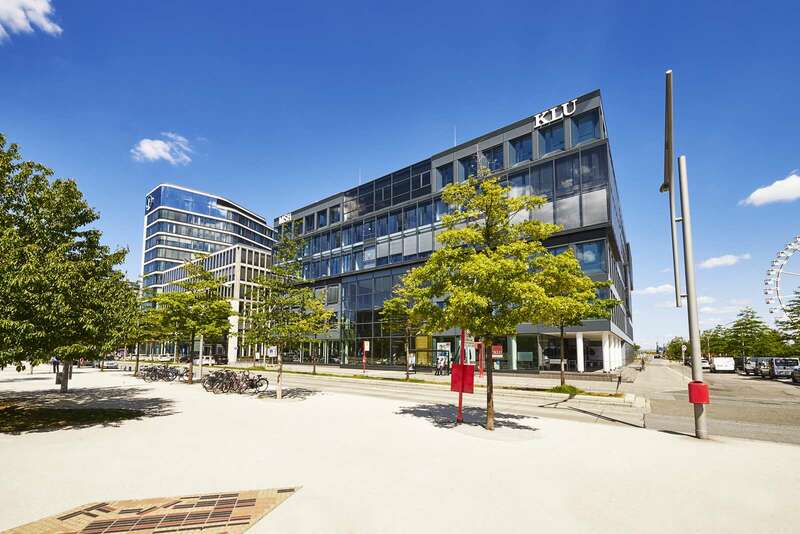 Kühne Logistics University (KLU), is a private, state-recognized university located in Hamburg’s harbor. KLU is unique for its international student body and faculty as well as research expertise in logistics, supply chain management and related aspects of business. It ranks among the top universities in the 2014 Handelsblatt research ranking of business administration faculties in Germany, Austria and Switzerland. Studying at KLU means learning in an international, multi-cultural atmosphere: our students and professors come from all over the world, all of our courses are held in English, and our curricula address the international issues facing today’s businesses. Our part-time MBA in Leadership and Supply Chain Management is an exciting educational experience focused on preparing high potential professionals to become global leaders in supply chain operations and management. Our MBA provides classes in leadership, corporate management, operations and logistics management, finance and marketing, information systems, critical analysis and decision making. • Leverage the creative energies of themselves and their colleagues to create innovative solutions to global operational issues that are both sustainable and profitable. 1) Our distinct logistics profile: we have a clear-cut focus on Logistics and SCM, for which KLU is unique in Germany. 2) Our leadership perspective: It is our objective to train and develop executives in these areas, which is our focus in all of our degree programs. 3) Our internationality: the Teaching language is in English, 50% of our students are international, and our company network as well as our partner universities are embedded in an extensive world wide community period.